Composed by Duke Ellington & Juan Tizol. Arranged by Scott Reeves. Latin, Swing, Jazz. Score and set of parts. Published by UNC Jazz Press (NC.1096). 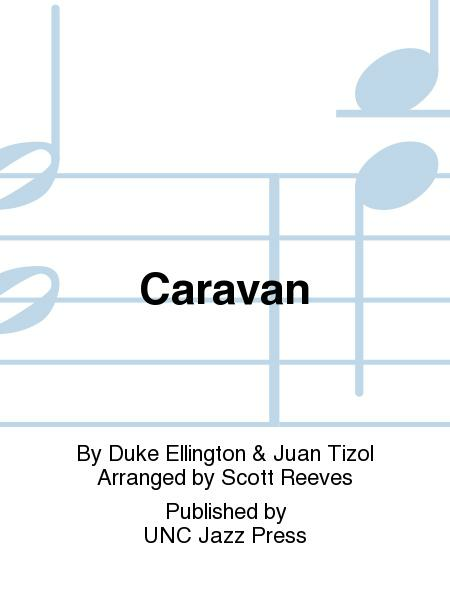 Arranged for four trombones and rhythm section, this classic Duke Ellington/Juan Tizol standard alternates between Latin and swing sections and features a powerful, modern-sounding shout chorus. Solos are open with interchangeable background provided.